Stop! 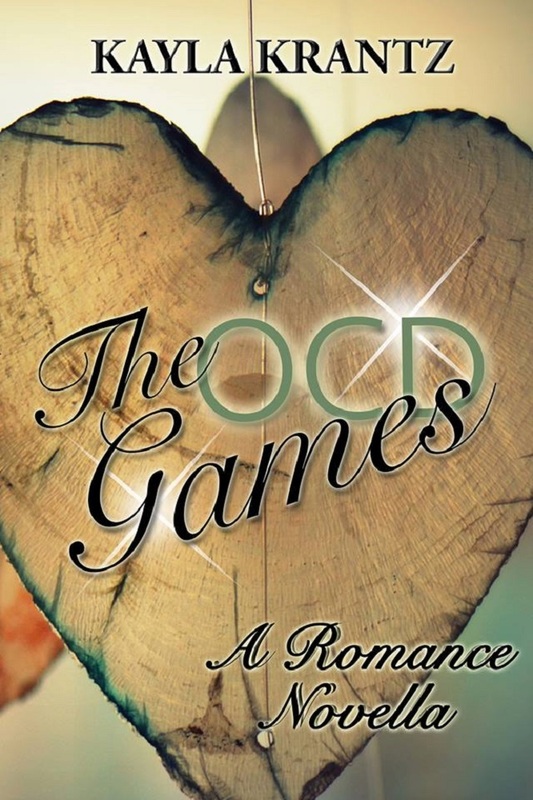 In the Name of Love…and pick up your free copy of The OCD Games! Before this year, I’ve never been a big Valentine’s Day person, but seeing as how I officially have a romance novella available now, I’d love to celebrate by offering it for #free on Amazon today (2/14)! Spread the Love!Also in this newsletter, I am excited to announce that my debut novel, Dead by Morning, has been nominated in the thriller category of The Reader’s Choice Awards by TCK Publishing. If you guys get a second, it takes just a moment to vote, and I would be eternally grateful! 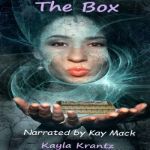 News from the World of Audiobooks!In other news, I’d like to announce that my short story, The Box, is now available as an audiobook on Audible! If anyone is interested in signing up to review a free audiobook of mine, please fill out this form.